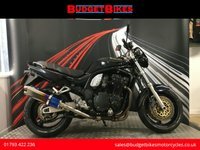 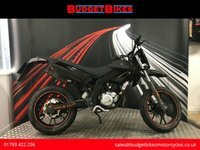 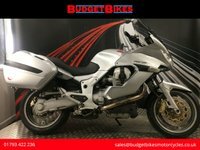 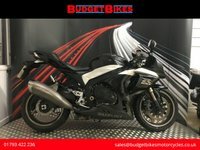 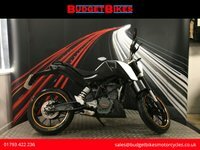 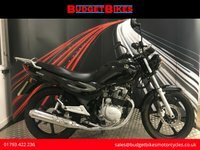 Budget Bikes are pleased to offer for sale this Suzuki Bandit 1200 that has covered 29,278 miles. 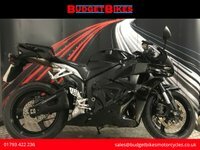 The bike comes with 3 keys and extras include a Blue Flame Exhaust, Aftermarket Headlight, Rental Bars and a Custom Seat. 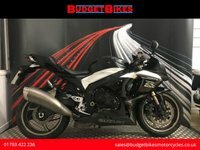 The bike has lots of service receipts and MOT history.